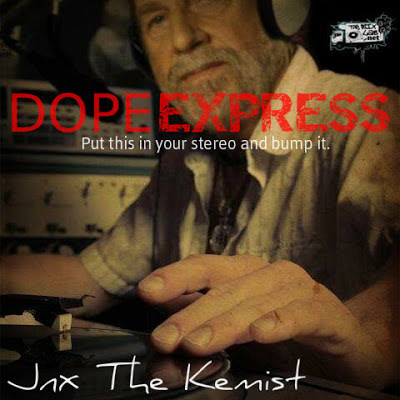 Jnx The Kemist returns back into the lab to drop another DOPE mix! He titles this mixtape as "Dope Express". To some it may be a mix to kick back to while enjoying the munchies, but its more enjoyable during those times you wanna have a BBQ in the backyard or go for a cruise after a car wash. All the tracks are classics from the Old School, Funk, Soul, and RnB. A little different taste from our main dish but still another fine episode from THEMIXLAB. Enjoy and download for FREE!